The Tupolev TU-204 is a twin-engined medium-range airliner capable of carrying over 200 passengers, and roughly equivalent to the Boeing 757. 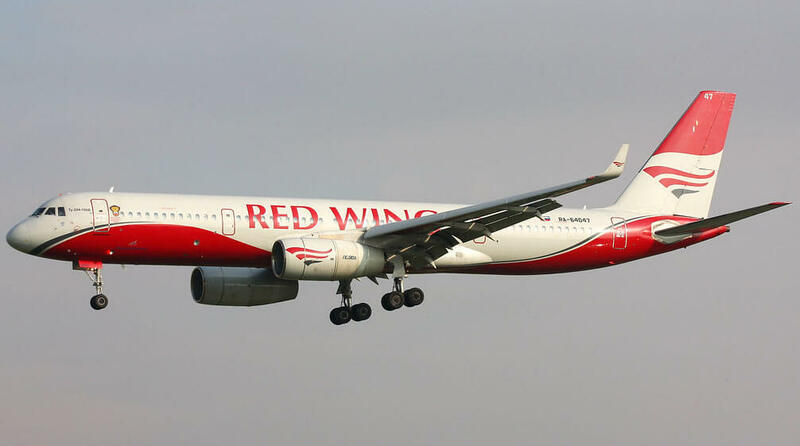 It is probably one of the first “modern” Russian airliners and first flew in 1989. A version has been produced using Rolls-Royce engines and Western avionics, and this version has received an EASA type certificate. The aircraft has nevertheless had difficulty penetrating the commercial market and less than 100 have been produced by 2010. 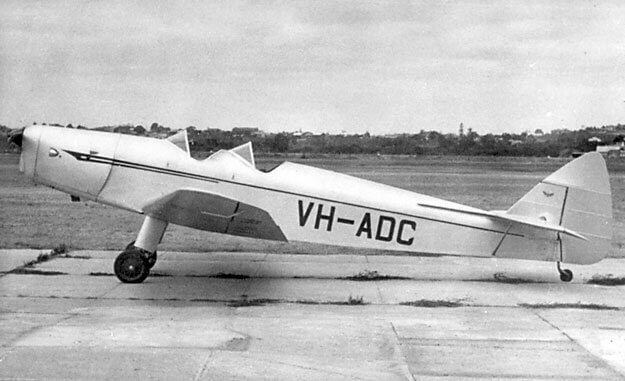 The Russian system is however retained where Tupolev is the design organisation but the aircraft is produced by two other organisations, each of which has some design responsibility. 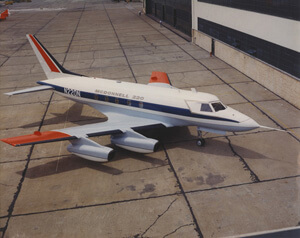 Aircraft produced by Aviastar-SP in Ulyanovsk are designated TU-204 while those produced in Kazan by KAPO are known as the TU-214. There are some design differences between the two models including door configuration. 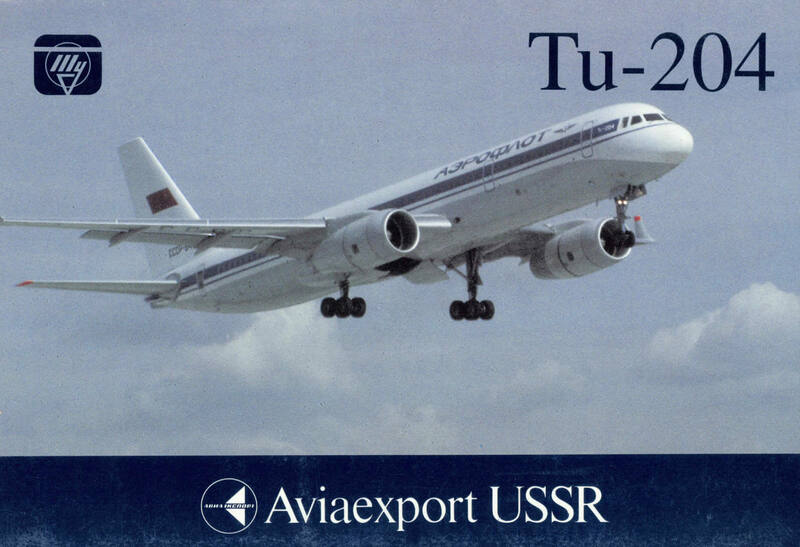 This title contains original electronic versions of the flight manuals for the Tupolev TU-204 and TU-214 plus a publicity brochure. Flight Exploitation manual for the Tupolev TU-204-300, dated 2005, with 2,003 pages. In the Russian language. Flight Exploitation manual for the Tupolev TU-214 dated 2000, with 2,084 pages. In the Russian language. Aviaexport colour brochure for the TU-204, undated with 6 pages.